We are the UK's largest supplier of Infrared Saunas, Traditional Steam Saunas and Outdoor & Garden Saunas. Infrared Saunas are the latest in technology when it comes to saunas. Infrared Sauna therapy offers a huge range of health benefits, including treatment for sports injuries, joint and muscle complaints, and detoxification. 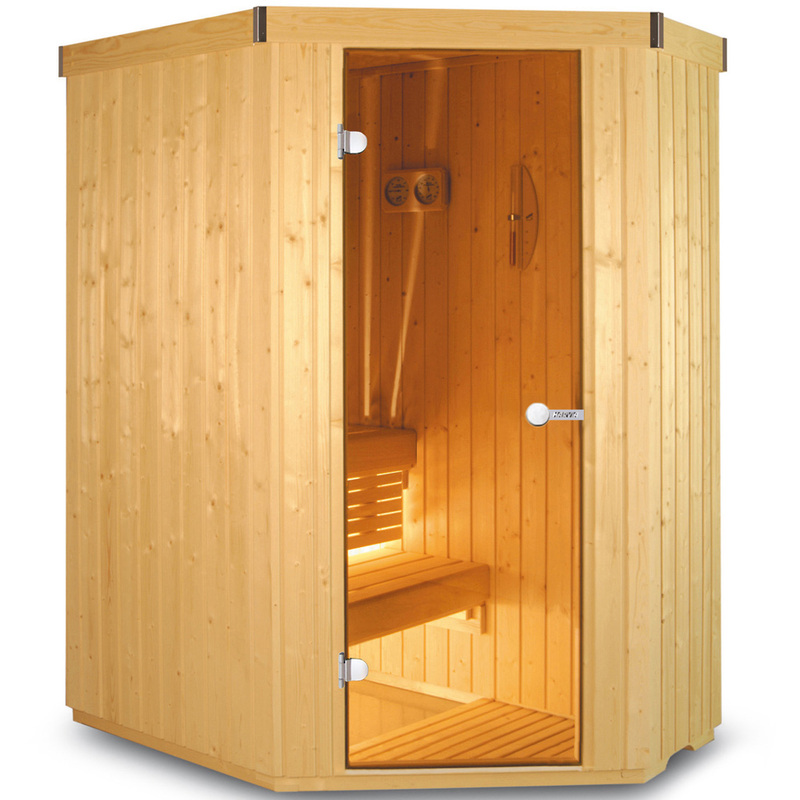 Infrared saunas reach a maximum temperature of around 65°C. This is because the infrared rays heat the body directly not just the air inside the sauna. Traditional Finnish Steam Saunas are probably what you think of when you hear the word Sauna. These saunas generate heat through water being poured over hot stones, which in turn produces blasts of steam. Traditional Steam saunas are able to create atmospheres of high humidity, and temperatures can reach up to 85°C. Real items of luxury, these traditional steam saunas are often found in gymnasiums and health spas. Outdoor and Garden Saunas are fantastic if you can afford the outside space. These are standalone saunas that are traditionally heated with a wood burning stove, but also commonly use electric heaters. Built to withstand the elements, these saunas provide the perfect retreat from the stresses and strains of modern life, within the tranquillity of the outdoors. 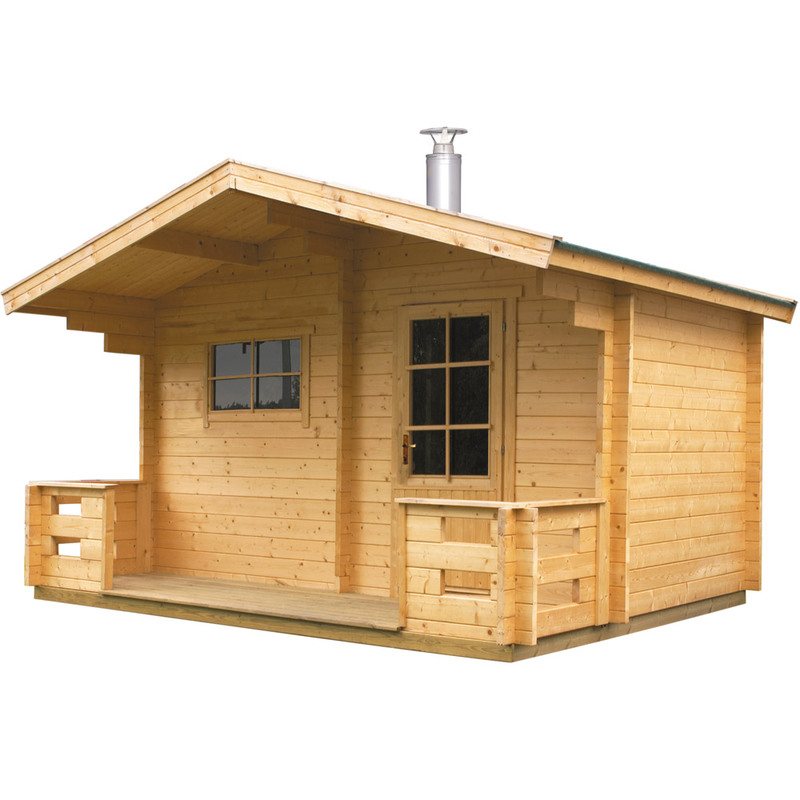 Infrared Saunas can also be positioned outside, but must be housed in a watertight structure, such as a summer house or cabin.